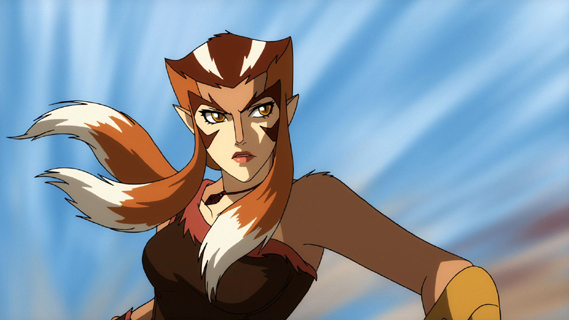 ThunderCats Episode 21 Birth of the Blades Preview Images! 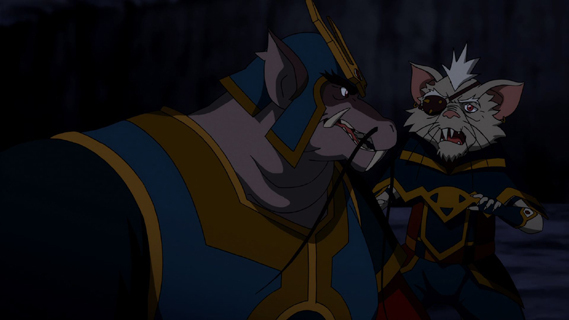 ThunderCats Episode 20 Curse of Ratilla Preview Clips! 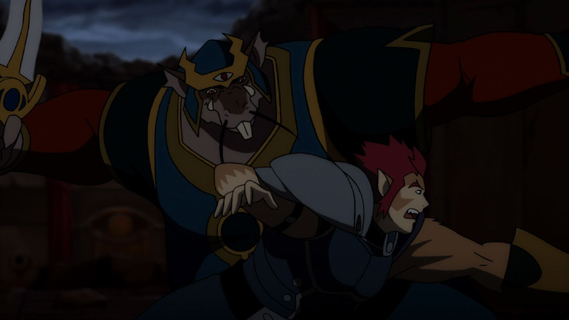 ThunderCats Episode 20 Curse Of Ratilla Preview Images! 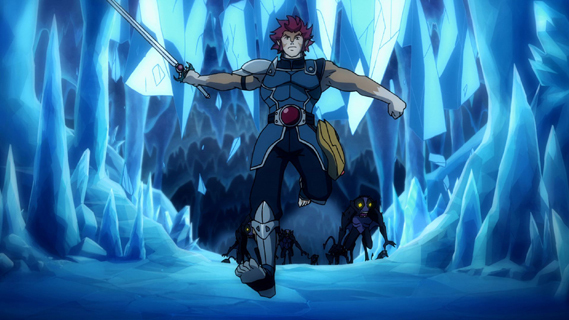 ThunderCats Episode 19 “The Pit” Preview Clips! 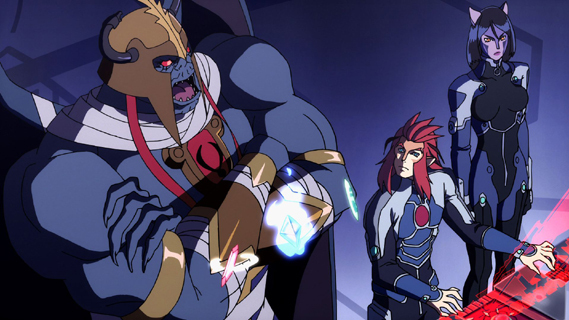 ThunderCats Episode 19 The Pit Preview Images! 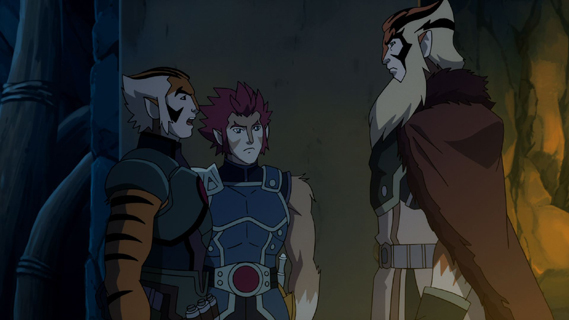 ThunderCats returns to Cartoon Network on Saturday 28th April at 9.30am with another brand new episode! 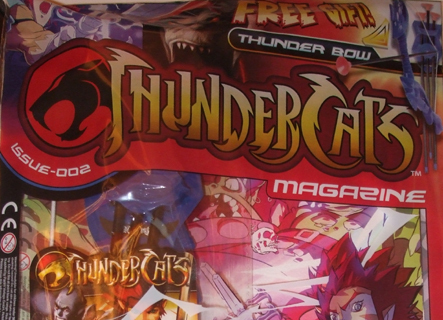 Panini ThunderCats magazine issue 002 out now! Just an heads up to all ThunderCats fans that the latest issue of the UK ThunderCats magazine published by Panini, is out at all good newsagents now! The magazine is priced at £2.99 and includes a ‘Thunder Bow’ free toy! The magazine includes comic strips, puzzles and features! Be sure to pick up a copy! ThunderCats episode 17 Native Son Preview Clips! 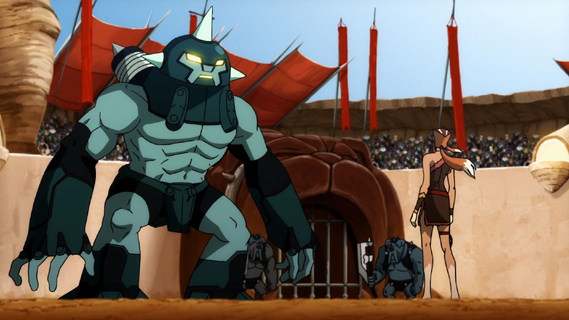 ThunderCats episode 17 Native Son Preview Images! 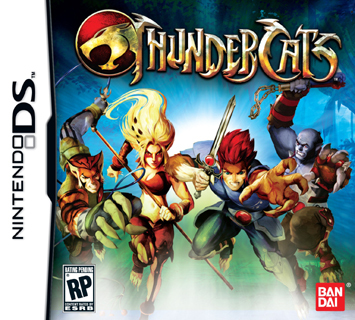 ThunderCats returns to Cartoon Network on Saturday 14th April at 9.30am with another brand new episode!